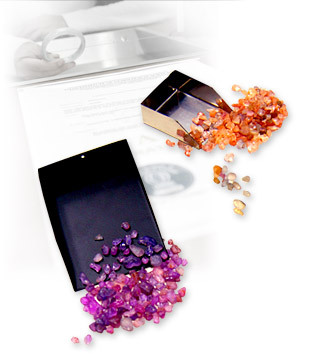 The major gem sources and the physical properties of a gemstone. 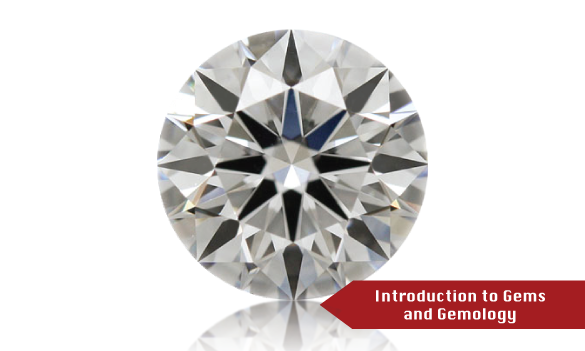 The market values of some of the most well-known gem varieties. 3 Jun - 7 Jun, 2019 Register Now!9 Sep - 13 Sep, 2019 Register Now!